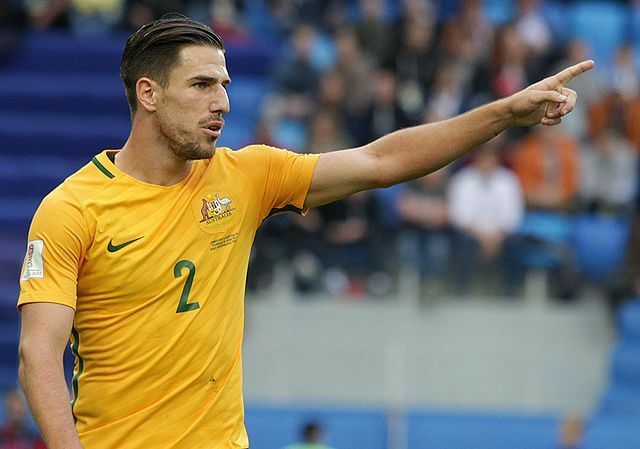 Australia international Milos Degenek managed to miss the ball completely and fall over himself when attempting to pass it during the 2nd leg of their World Cup play-off against Syria. The Socceroos qualified for Russia 2018 with a 2-1 win after extra time at the Stadium Australia in Sydney last night. But the highlight of the game was surely this miss kick from the Croatian born 23-year-old who currently plays for Yokohama F. Marinos in the J1 League.